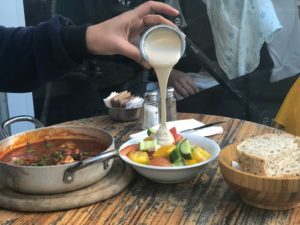 Small local Cafe with great Tel-Avivian atmosphere, Israeli Dishes and high quality ingredients. Strictly Kosher (Kasher lemehadrin). 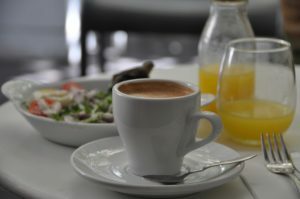 Ben-Ami will offer you a pampering breakfasts, salads and pastas and exceptional wonderful desserts. 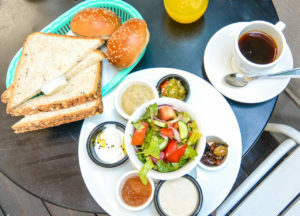 This cafe is famous for locally roasting and grinding its organic Arabica coffee beans. 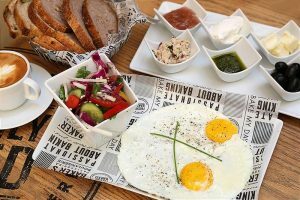 Their well-made dishes are made with quality ingridients, emphasising the human touch.